Shortly after takeoff, pilot informed ATC about a vacuum pump failure and elected to return. Twin engine aircraft crashed on a meat-processing plant and was destroyed. All three occupants and one employee at the plant were killed. 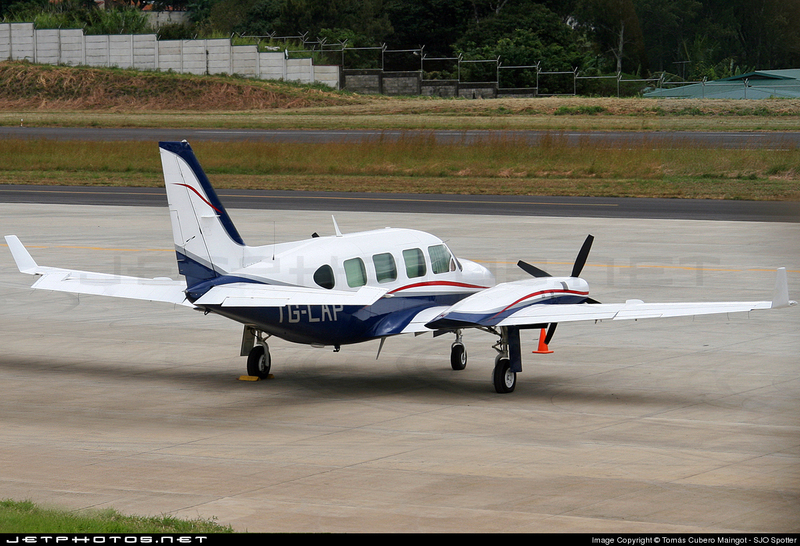 Aircraft was a Piper PA-31-325 Panther version.